Microdermabrasion and microneedling are gaining popularity as easy to perform, beneficial beauty treatments that are suitable for most skin types. While they might not be as effective for more serious skin conditions, they’re proving beneficial for minor and superficial skin issues. So what’s the difference? Microdermabrasion is a skin exfoliation treatment whereas micro or dermal needling stimulates new skin. Dermabrasion is used to treat scarring and UV damage. It’s a procedure performed under general anaesthetic by a qualified cosmetic doctor. It literally sands off the top layers of your skin and leaves an open wound. The downside of this treatment is that it can take up to two weeks’ recovery time. There’s also some risk involved like hypo-pigmentation (whitening) and scarring. It’s not actually performed much these days, as lasers tend to outperform as far as precision and results. In saying this, lasers should only be in used in the hands of highly qualified and trained professionals, as they can also permanently damage your skin if used incorrectly. There’s some evidence to suggest microdermabrasion can stimulate collagen production and assist with penetration and absorption of active ingredients like vitamins and peptides because of the removal or the outer skin barrier. 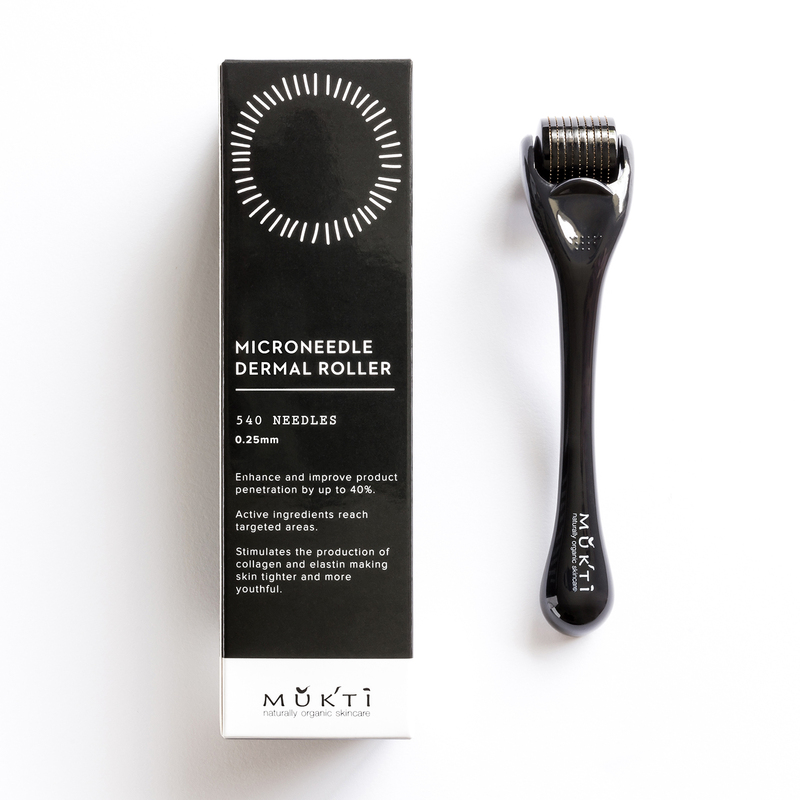 Last year, we introduced our own dermal roller. It fast became one of our best selling products alongside our Vital C Elixir. It’s a great tool for skin enhancement and a simple procedure that can be carried out in the comfort of your home or by a beauty therapist for more advanced skin regeneration and treatment of conditions like wrinkles, scarring and stretch marks. It’s much more affordable than other rejuvenating procedures like resurfacing lasers and deep chemical peeling. It’s also been found to be effective at promoting collagen. For optimal results, it’s best to cleanse, then pretreat your skin with appropriate products likeserums that contain bioactive concentrations of plant-based polyphenols, peptides, vitamins and antioxidants. These are specifically designed to boost skin regeneration and rejuvenation and if used in conjunction with the microdermal roller, the benefits can be amplified.